Ah, link building. It’s one of the most common SEO techniques out there, but it’s also one of the most challenging. No matter how experienced a digital marketer you are, link building is sort of a crapshoot – you never really know what’s going to happen. Needless to say, there are quite a few link building mistakes that anyone can make, and these mistakes could yield some negative consequences. We hope you’re smart enough to know that buying links is a BIG no-no in the SEO world. However, there are still some people out there that think they can take the easy way out by buying or selling links. It seems too good to be true, right? Well, it is. Paid links can seriously hurt your ranking in search engine results. Search engine algorithms, especially Google’s, are becoming smarter and smarter. So, there’s a high chance that they will catch and penalize any link buyers or sellers out there. Avoid this mistake at all costs! Building no-follow links is nothing more than a waste of time since Google ignores any link with the nofollow tag. These links do not count toward a page’s authority, nor their placement in the search results. Use tools like Moz or SEMrush to check your links, and stay away from nofollow links whenever possible! 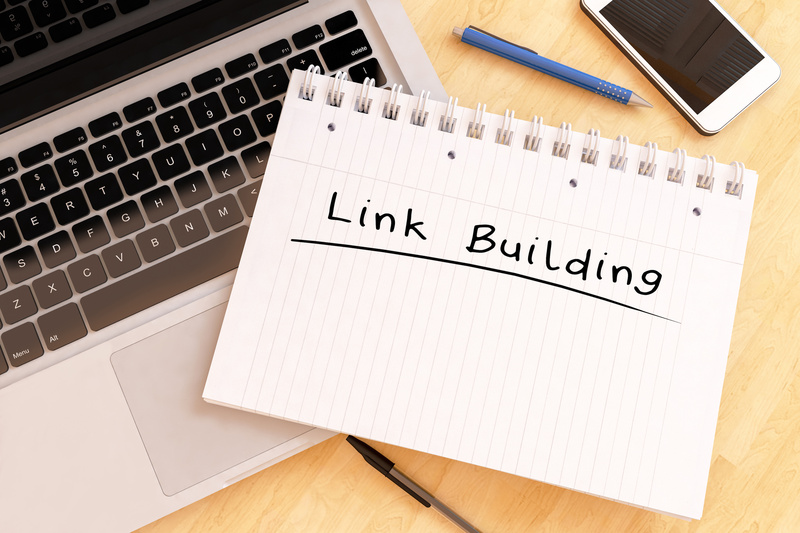 This one’s a popular link building mistake for beginners. While it may seem like a good idea to build backlinks exclusively to your site’s homepage, it’s not. Google will see this as artificial or spammy, and your search rankings could suffer. 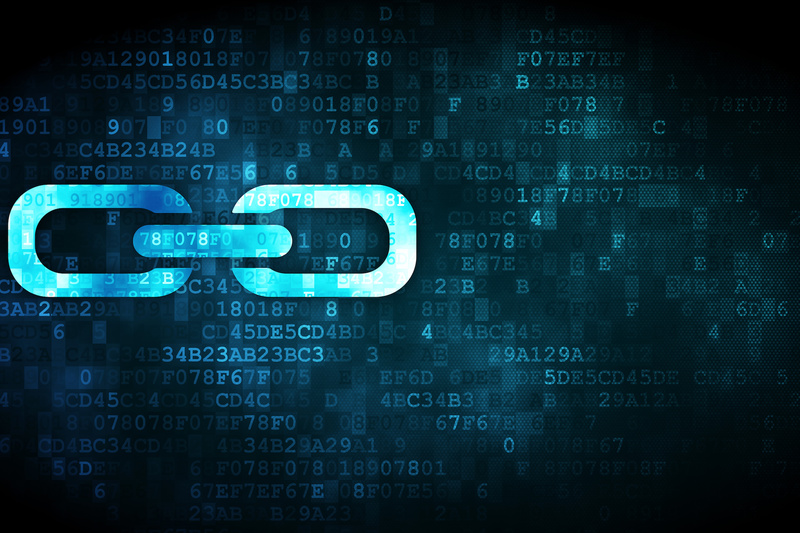 It’s important to keep other pages in mind while link building, like links to your site’s blog. This will help you to rank higher in the search results for pages other than your homepage. 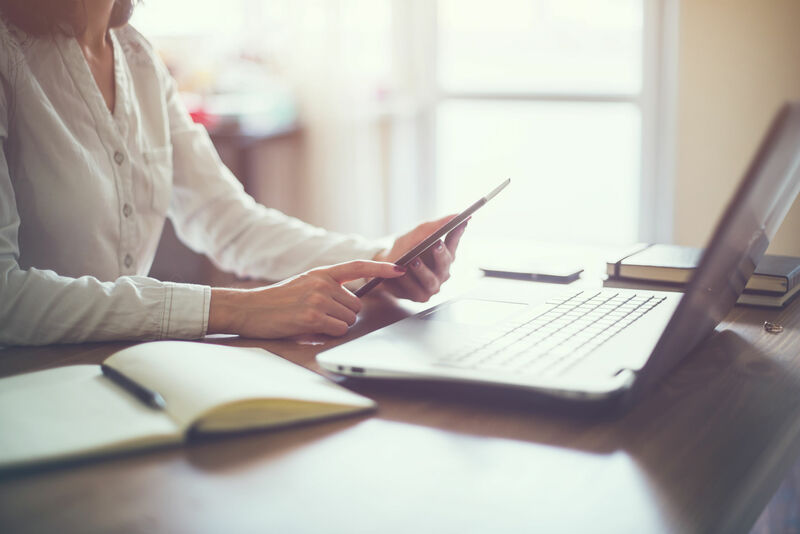 There’s no rule for how many links you should build in a day, but search engines will notice if you seem to be getting backlinks unnaturally quickly. Link building is not a process that should be rushed; slow and steady wins the race! If you build, say, a thousand links to your site in one day, prepare to be penalized. 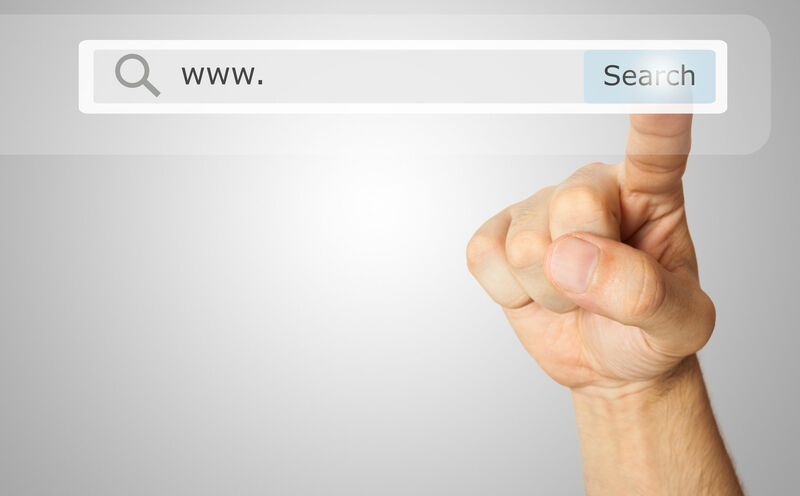 Search engines will notice this, and they may even ban your website from being indexed as a result. Link builders should strive to build backlinks for relevant sites only, or, sites within their niche. In other words, if you have a site that sells pet supplies, getting links from a marketing website isn’t going to do you any good, even if the site has a high domain authority (DA). Before trying to build a link, make sure that the site is in a similar niche as yours. Linking to spam or duplicate content sites is one of the worst link building mistakes you can make. Building a link to a site with a bad reputation will tell Google that you endorse that site. As a result, you will be penalized. Be sure to thoroughly check the site and their reputation before you link to them! It’s a good idea to stay away from site-wide links or links that come from the header or footer section of a website. While this used to be an effective link building strategy, it isn’t anymore. Google started noticing these types of links and began penalizing the websites. Can you think of any other link building mistakes that marketers should avoid? Let us know in the comments section below! Track5Media is hiring! Take a look at our open positions and apply today!